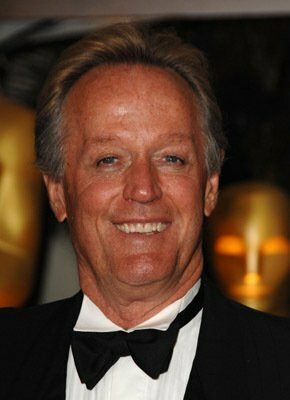 Peter Fonda, writer, actor, 2-time Oscar nominee, and winner of a Golden Globe, lived in Omaha, NE. Peter Henry Fonda was born on February 23, 1940 in New York City.Â Son of legendary film star and native Nebraskan, Henry Fonda, Peter was nominated for two Academy Awards.Â The first, in 1970 for the screenplay Easy Rider.Â And the second, in 1998 for his leading role in Ulee’s Gold. Peter first studied acting at the University of Nebraska in Omaha.Â When he joined the Community Playhouse, appearing Â in a production of â€œHarvey,â€ he was following in the footsteps of many other actors, including his father and Marlon Brando, who had begun their careers in Omaha. His appearance with sister, Jane Fonda in Spirits of the Dead (1968), marked the only time the siblings worked together in a feature.Â Peter also directed his father in just one feature titled Wanda Nevada (1979).